Bicycle Built For Two Thousand is comprised of over 2,000 voice recordings collected via Amazon’s Mechanical Turk web service. Workers were prompted to listen to a short sound clip, then record themselves imitating what they heard. 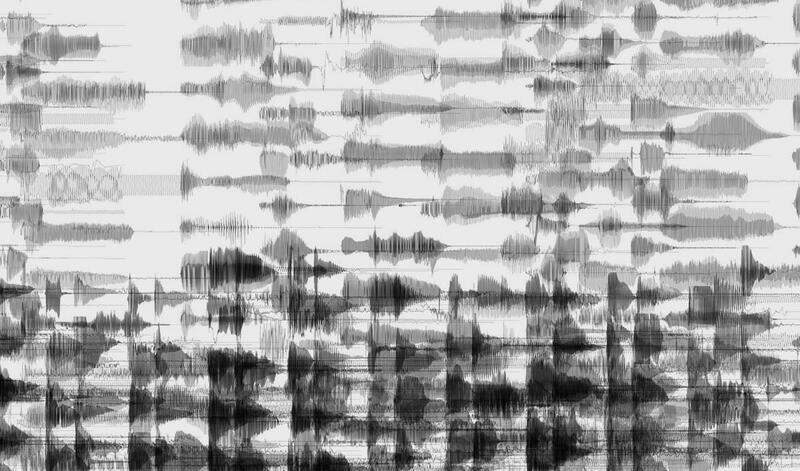 The result was a reconstructed version of the song “Daisy Bell” – the first song to implement musical speech synthesis in 1962 – as rendered by a distributed system of human voices. Bicycle Built For Two Thousand was exhibited at the Centre Pompidou in Paris and various festivals worldwide. It was awarded the Transmediale 2010 Distinction Award.